Would you like to enjoy a completely relaxed and carefree vacation? If so, a wellness holiday park in The Netherlands is a great idea. 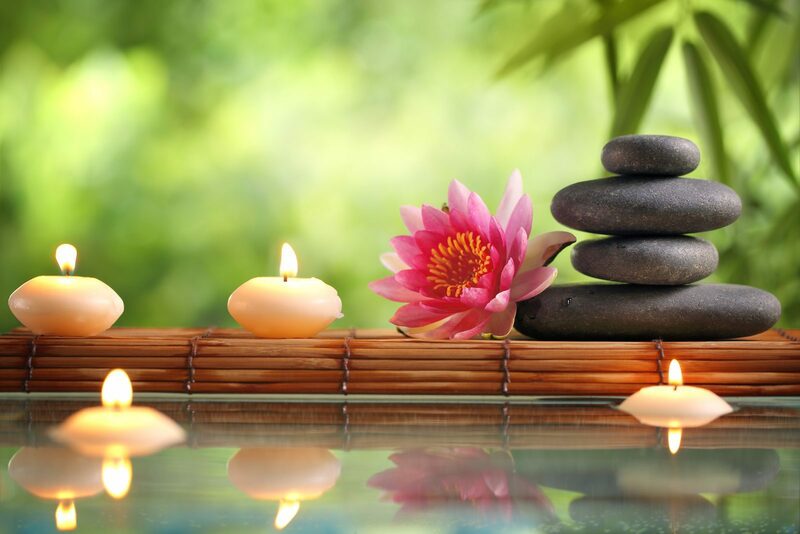 Treat yourself to a wonderful massage or unwind at the beauty salon. How great is that? 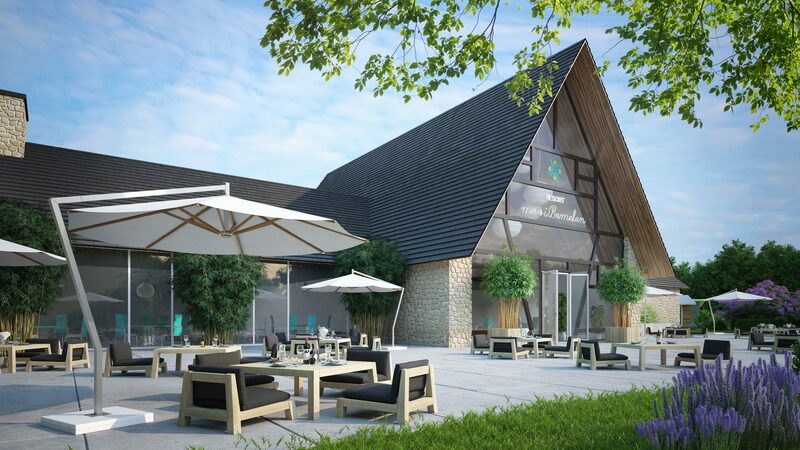 At Resort Mooi Bemelen, a luxurious holiday park in Limburg, you will get to enjoy all of these wellness facilities housed at our wellness center, which will be open to you from mid-2019. Not only will you enjoy the wellness facilities at the park, you will get to enjoy the luxurious holiday homes as well. These holiday homes offer room for 4 to 12 persons, making them ideal for small and large groups like families, extended families and groups of friends. The luxurious holiday homes each offer a spacious outside terrace with an outdoor fireplace and garden furniture, allowing you to spend a wonderful time there during summer. In addition, you'll find a (walk-in) shower, comfortable box-spring beds and a fully equipped kitchen. Would you like to stay at a holiday home with a sauna? We offer that option as well! 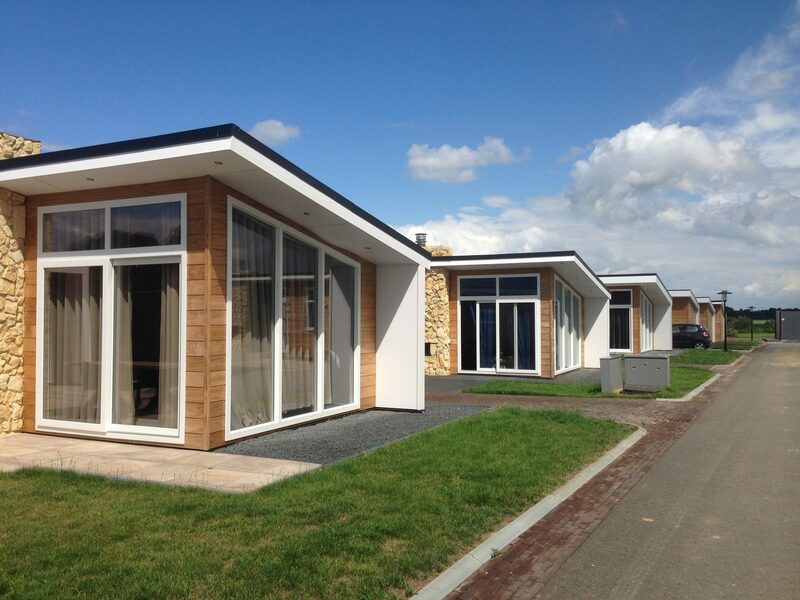 So if you're looking for luxury, comfort and optimal relaxation, Resort Mooi Bemelen, a holiday park in Limburg with wellness, is definitely the place for you. 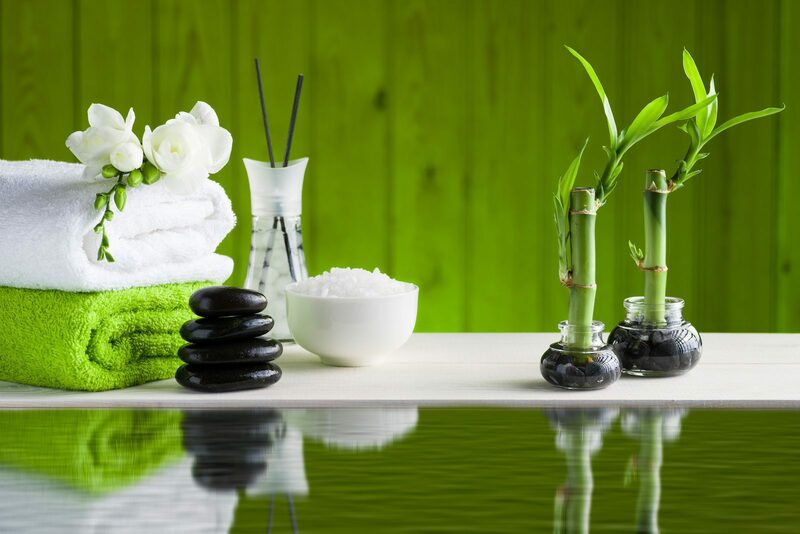 A vacation at a wellness holiday park in The Netherlands guarantees optimal peace and relaxation. When you choose to spend your wellness vacation at Resort Mooi Bemelen, you will be able to take advantage of the other park facilities in addition to the wellness facilities. Our holiday park in Limburg with a swimming pool will offer your hours of fun in the water, and you can get active at the indoor gym or close your day off with a delicious meal at our restaurant as well. Will your children be accompanying you on your vacation? When they're not at the indoor swimming pool, you'll be sure to find them at the bouncy castle or climbing and clambering at the playground. Will you decide to leave the park to explore the surrounding area? 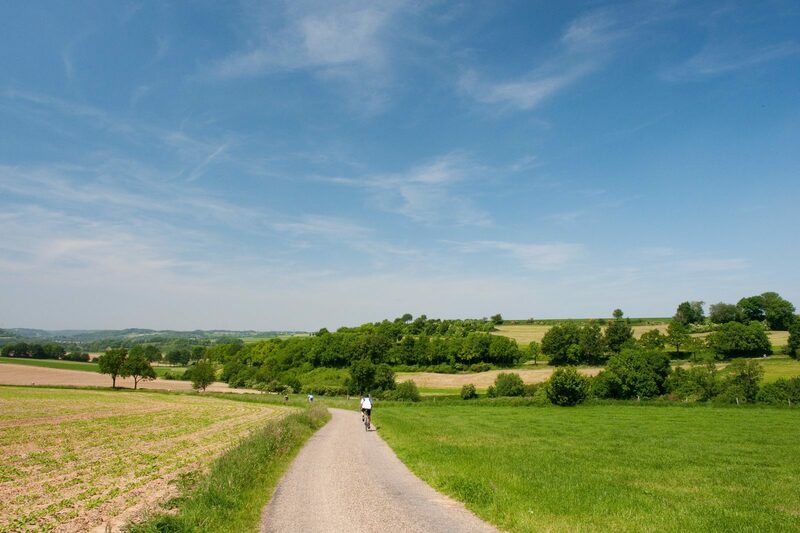 Our holiday park near Maastricht and Valkenburg offers countless opportunities for entertainment, so put on your hiking shoes or rent a bicycle and fully take in the surroundings. Tip: Nature reserve De Bemelerberg is highly recommended for nature enthusiasts. You can get a taste of local culture in Burgundian Maastricht and make your way along the many shops and terraces. A stay at our holiday park in Limburg with wellness will ensure you'll arrive back home fully rested. Get to know the surrounding area and discover Burgundian Maastricht or Valkenburg. There's plenty to keep you entertained when it comes to culture, nature and adventure.